We are FAIRTRADE certified by FLO-CERT. The independent auditors who execute independent audits ensure compliance with Fairtrade standards. Ensure that producers receive prices that cover their average costs of sustainable production. Provide an additional Fairtrade Premium which can be invested in projects that enhance social, economic and environmental development. Enable pre-financing for producers who require it. Set clear core and development criteria to ensure that the conditions of production and trade of all Fairtrade certified products are socially, economically fair and environmentally responsible. 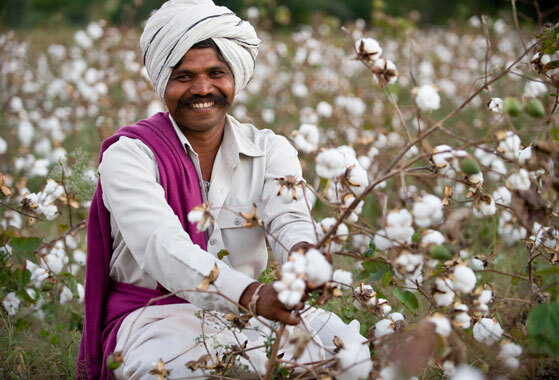 –Economic Development of farmers: Pay a Fairtrade Minimum Price and/or a Fairtrade Premium to the producers. The Fairtrade Minimum Price aims to help producers cover the costs of sustainable production. This promotes entrepreneurship and can assist the economic development of entire rural communities. –Environmentally sound practices: Minimized and safe use of agrochemicals, proper and safe management of waste, maintenance of soil fertility and water resources and no use of genetically modified organisms.